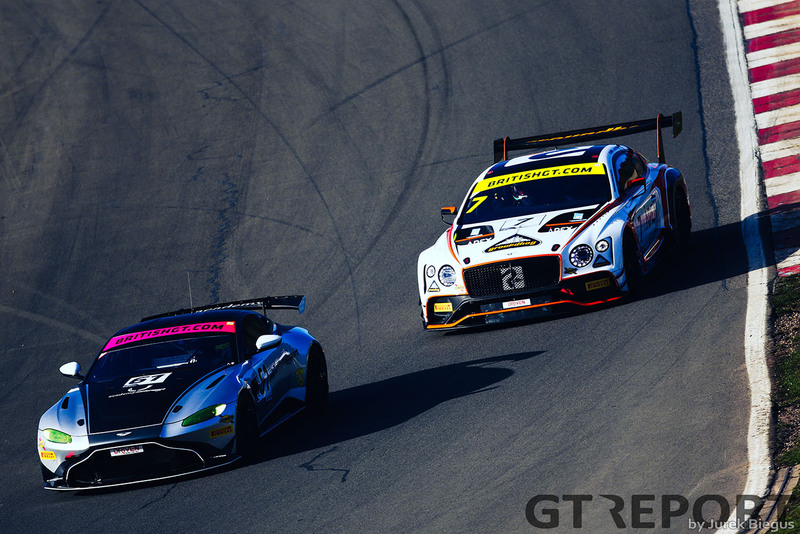 After a year of thrills and drama in 2018, the British GT Championship is gearing up for its biggest season yet as a record-breaking 38 cars get set to do battle across Britain – in addition to a flying visit to Belgium. 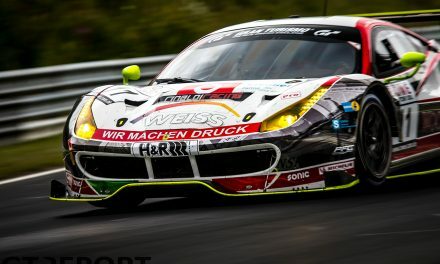 With 14 cars in GT3 – the most since 2016 – and a mammoth 23 in GT4, with a single GTC entry for the first time in six years, non-stop action is pretty much guaranteed. Combine that with a mix of factory drivers and returning champions, and the 2019 season is shaping up to be an absolute classic. As well as a new entry, there is also a new calendar with the addition of a second two-hour race at Donington Park to replace the former Rockingham round after the oval circuit closed to racing at the end of last year. 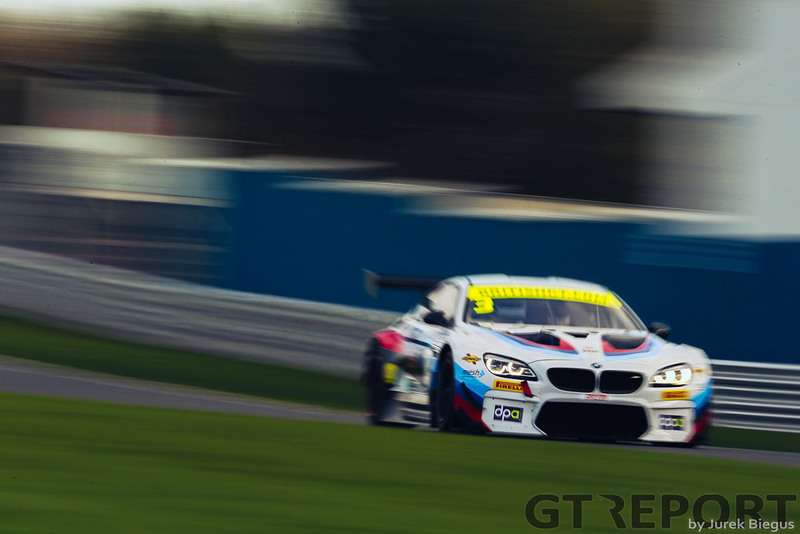 Seven manufacturers are represented in an enlarged top class with five cars making customer debuts while BMW’s M6 GT3, which has two examples competing, is appearing in British GT for the first time. The headline entry comes in the form of reigning champion Jonny Adam. The Scot is giving Aston Martin’s new V8 Vantage its British debut but he’s switching from Optimum Motorsport to TF Sport and – with Flick Haigh not returning this season – he’s got a new team-mate in the shape of Graham Davidson. 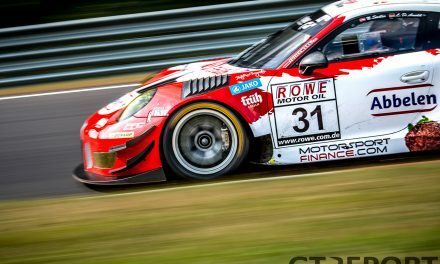 Testing has gone smoothly for the pair as Davidson – a GT Cup champion in 2017 – aims to continue building on his maiden victory at Spa-Francorchamps last year alongside the three-time series champion. They’ll be joined at TF Sport by the returning Mark Farmer and Nicki Thiim. The pair took two wins last year despite Thiim lacking the same level of knowledge of the British circuits as his rivals. 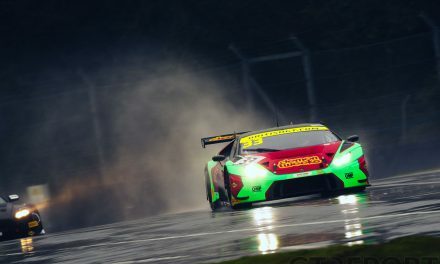 Optimum is sticking with Aston Martin this season, with a new-for-2019 Vantage for GT Open regulars Ollie Wilkinson and 2007 British GT champion Bradley Ellis. Beechdean AMR has also maintained its link with the brand as Andrew Howard is joined by Marco Sorensen. Team boss Howard is confident the step up from the old V12 Vantage to the new car will be one that can be quickly overcome. “The old car did a fantastic job for several years, and Aston had run the new configuration as a GTE and we ran the GT3 in Abu Dhabi in December which is a very, very different car. It is a V8 turbo as opposed to a V12 and it is the same step between cars as it was from the DBRS9 to the Vantage V12 and I think this is going to be something similar,” he explained. Aside from the introduction of the new Aston Martin, a car making its first appearance on British shores is the BMW M6 GT3. While it’s not a new car, Century Motorsport will be the first team to run examples of the machine in the championship. The squad, which took Jack Mitchell to the GT4 title last year in a BMW M4 GT4, will pair the 21-year-old with Adrian Willmott. 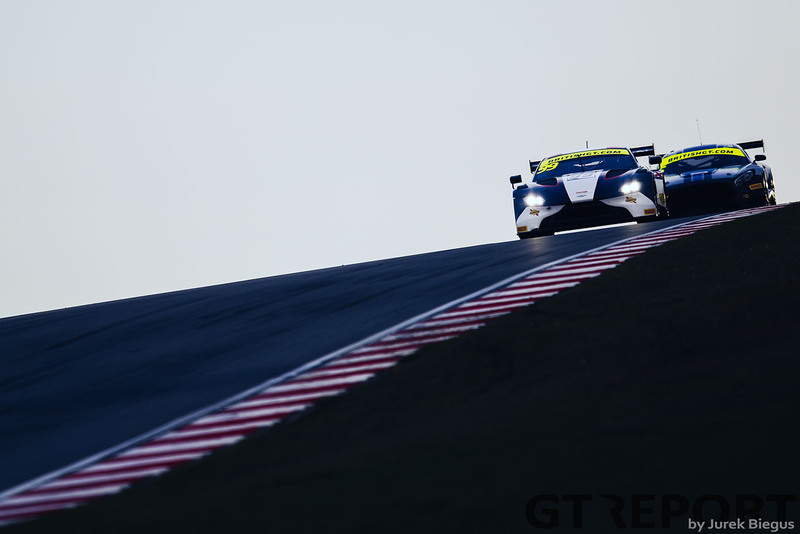 In the second car, Ben Green – who also raced for Century last year – will partner GT Cup and LMP3 Cup front-runner Dominic Paul. Erstwhile GT3 front-runner Barwell Motorsport has upgraded to the latest Lamborghini Huracan GT3 Evo. Jonny Cocker and Sam De Haan are returning for a second season with the team, as is Phil Keen. However, his regular co-driver Jon Minshaw won’t be returning after electing to bow out of the championship at the end of this year. Adam Balon, who has competed in a McLaren 570S GT4 in recent years, will step up to partner Keen. Bentley’s second generation Continental GT3 will be represented by 2017 champions Rick Parfitt & Seb Morris, who are returning to the championship with former FIA GT1 champions JRM, as well as Team Parker Racing. Ryan Ratcliffe remains with the team but will have a new team-mate in the shape of Glynn Geddie. Team ABBA are back for a full season in its Mercedes-AMG GT3 as Adam Christodoulou once again partners Richard Neary. 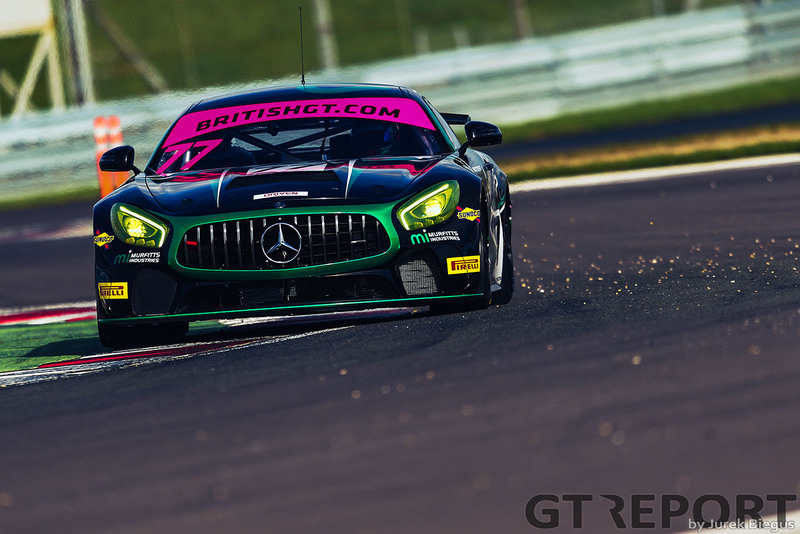 But they won’t be the only Mercedes drivers in GT3 this year as Ram Racing return to the series with the three-pointed star, former Bentley drivers Ian Loggie and Callum Macleod driving that car. There’s one each of McLaren’s new 720S – ran by Balfe Motorsport with Shaun Balfe and Rob Bell driving that – as well as the Porsche 911 GT3 R.
The first Porsche GT3 in British GT since Trackspeed’s one-off outing at Silverstone in 2015, G-Cat Racing will run the only all-Am line-up on the grid as Shamus Jennings and Greg Caton pair up. However, due to unforeseen delays the team will be forced to skip the opening round. 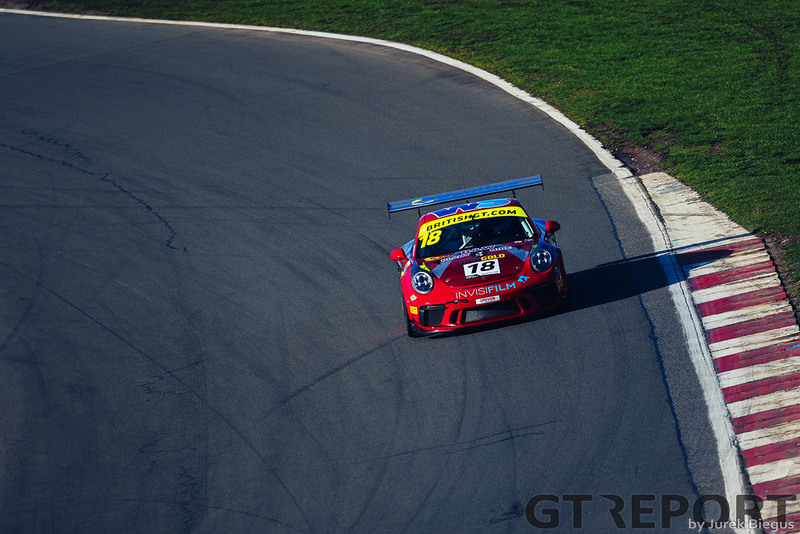 Class GTC is returning for the first time in six years as WPI Motorsport enters a Porsche 911 GT3 Cup for Adam Wilcox and Michael Igoe as the team steps up from GT Cup. GT4 continues its rapid expansion with even more manufacturers represented than ever before as KTM and Ford come to join the party. One manufacturer is effectively leaving the championship though, as Ginetta lacks a presence on the grid for the first time in more than ten years. In its place are a fleet of McLaren 570Ss. Tolman Motorsports runs a pair for McLaren juniors Jordan Collard, Lewis Proctor, James Dorlin and Josh Smith. HHC Motorsport also runs two cars with Dean Macdonald, Callum Pointon, Tom Jackson and Luke Williams forming all-Silver line-ups. The last McLaren is ran by Balfe Motorsport, as former champion Graham Johnson partners Michael O’Brien for an assault on the Pro-Am title. Also competing in Pro-Am is one of just two Mercedes-AMG GT4 runners on the grid – Team Parker Racing. Nick Jones is joined by Scott Malvern as they look to continue building their front-running momentum in the car. While the pair have their sights set on silverware, Malvern doesn’t believe Pro-Ams can compete for overall glory against the Silver pairings. The other Mercedes entry is ran by Fox Motorsport as Mark Murfitt and Mike Broadhurst look to build on a solid debut season in 2018. Aston Martin’s new Vantage GT4 has a decent representation on the grid. As well as Martin Plowman and Kelvin Fletcher competing for Beechdean, Connor O’Brien and LMP3 Cup race winner Jack Butel are racing for Optimum Motorsport where they’re joined by Mike Robinson and Patrick Matthiesen. Also in the new Vantage are two Academy Motorsport entries featuring Micah Stanley, Ben Hurst, Will Moore and Alex Toth-Jones. Rounding out the Aston entry is TF Sport. As well as running two GT3s, the team is running two GT4s for Patrick Kibble, Josh Price, Tom Canning and Rory Collingbourne. Seb Priaulx leads the way for Multimatic as it brings two Ford Mustangs across the Atlantic. Priaulx is joined by Scott Maxwell – who has raced the car in America in IMSA-run championships while the second car will be run on a rotating basis throughout the year. First up at Oulton Park is Jade Buford and Chad McCumbee. The Americans have experience in the Mustang, winning the GT4 class at the California 8 Hours. 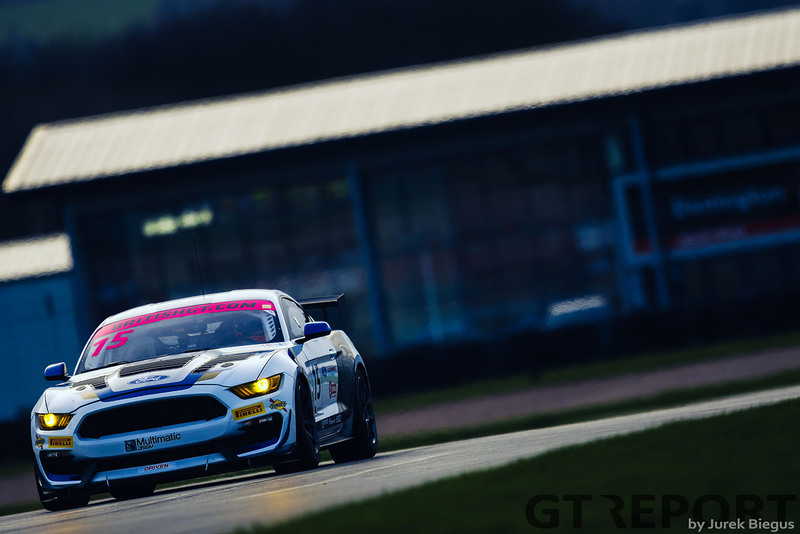 A third Mustang is being run by RACE Performance with former British Touring Car Championship drivers Sam Smelt and Arón Taylor-Smith getting behind the wheel of the American muscle car. Century Motorsport has brought back its two BMW M4s after its title success last year with series debutants Angus Fender, Andrew Gordon-Colebrooke, and world karting champion Mark Kimber joining returnee Jacob Mathiassen – who is back after a year away from British GT. KTM makes its debut in the championship thanks to Track Focused running an X-Bow for Mike McCollum and Sean Cooper. There’s also a single Porsche 718 Cayman GT4 ran by GT Marques for Porsche Carrera Cup GB race winner Dino Zamparelli and Chris Car. Rounding out the field is Invictus Games Racing. The team of ex-servicemen are running just the single Jaguar F-Type GT4 this season as it looks to focus on developing the car. Matthew George is the Pro in the car and will be sharing with the alternating Steve McCulley and Paul Vice throughout the season. 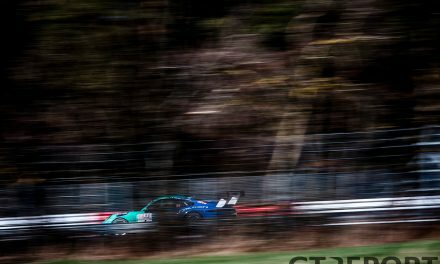 The first round of the British GT Championship gets underway over the Easter weekend on April 20 & 22 with two one-hour races at Oulton Park.